Chris Fendrich has a great deal of expertise in the digital marketing industry with a focus on providing direction in the use of competitive intelligence across multiple digital channels – PPC, SEO, display advertising, link building, and trademark/affiliate monitoring. Chris brings his unique set of skills to each client interaction to demonstrate how advanced data analytics can transform campaigns and companies. 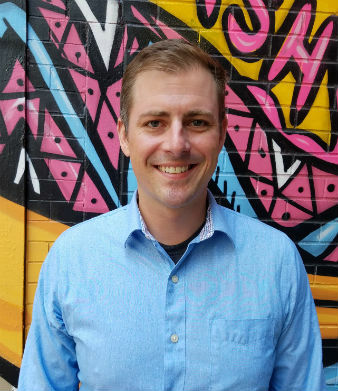 Chris previously worked at AdGooroo where he served as a strategic account manager. He’s an avid Cubs fan and a graduate of Miami of Ohio University.